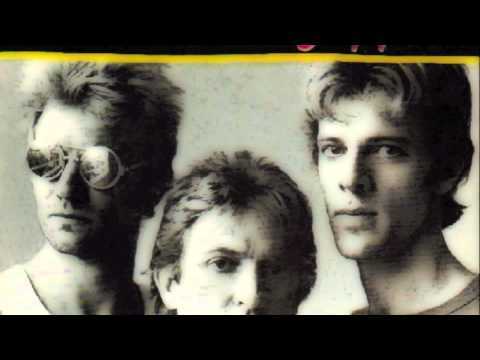 "King of Pain" is a song by The Police, originally released on their 1983 album Synchronicity. It was released as a worldwide single by A&M Records. It was the second single from Synchronicity in the US and the fourth single in the UK.